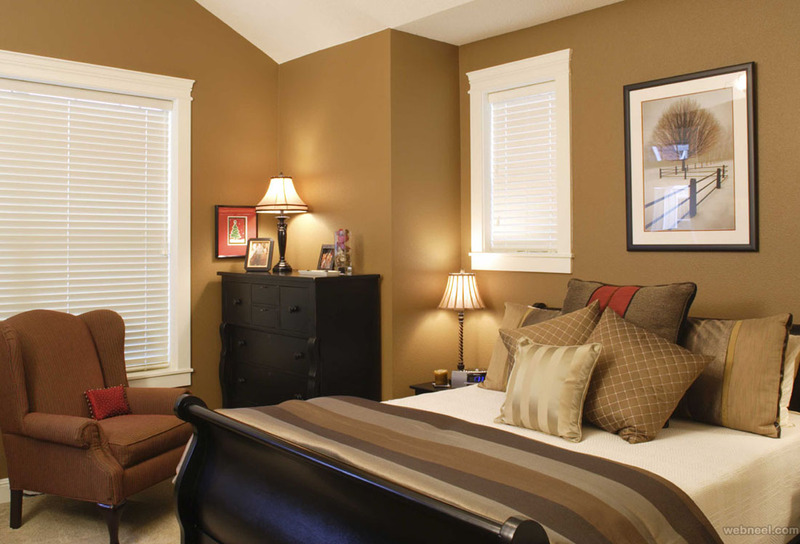 Wall Paint Color ideas: How often do we wake up to boring and dull colors in our home and wish for a change of color on the walls? 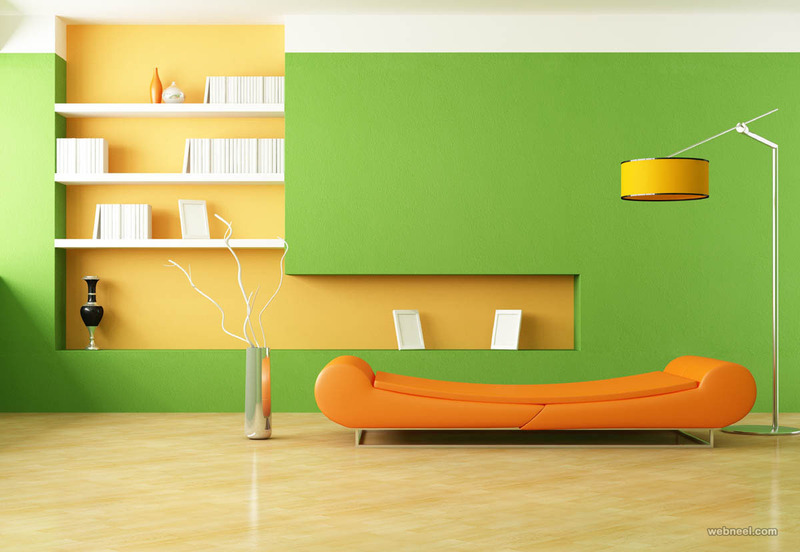 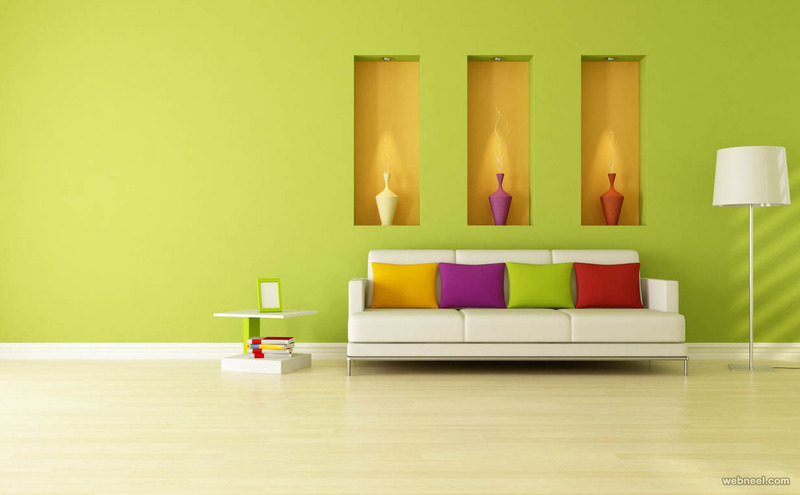 You can bring more colour to your home with vibrant looking wall paint designs for every occasion. 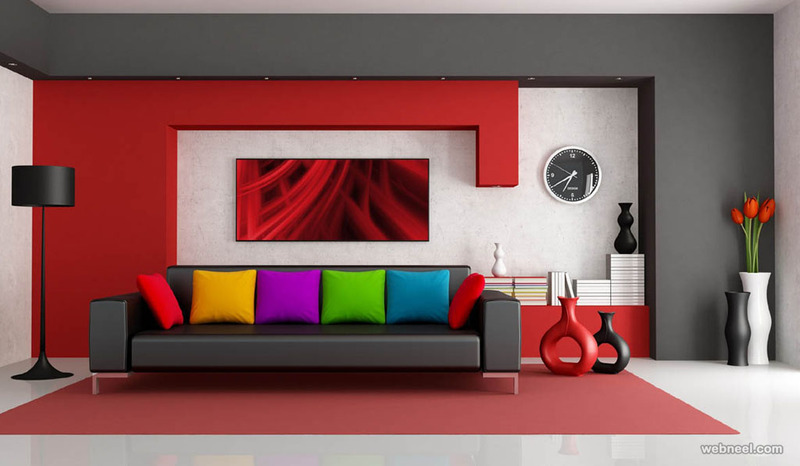 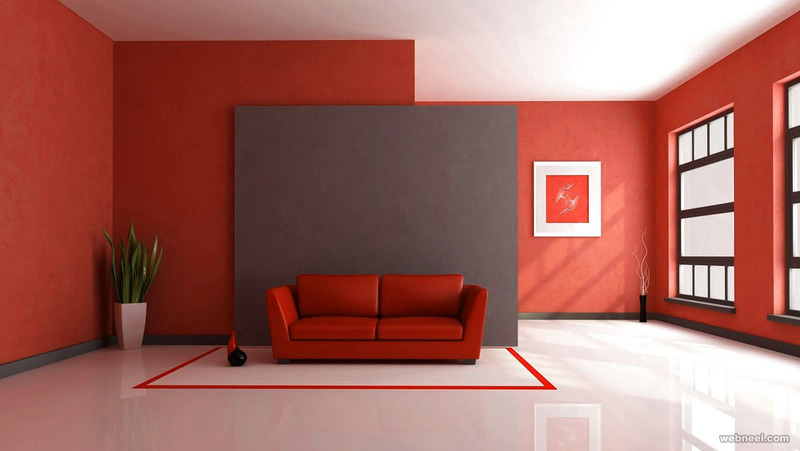 Tired of white walls near the TV, well you can make your tv look special, by adding a royal red as the background for your tv or add an eye popping color. 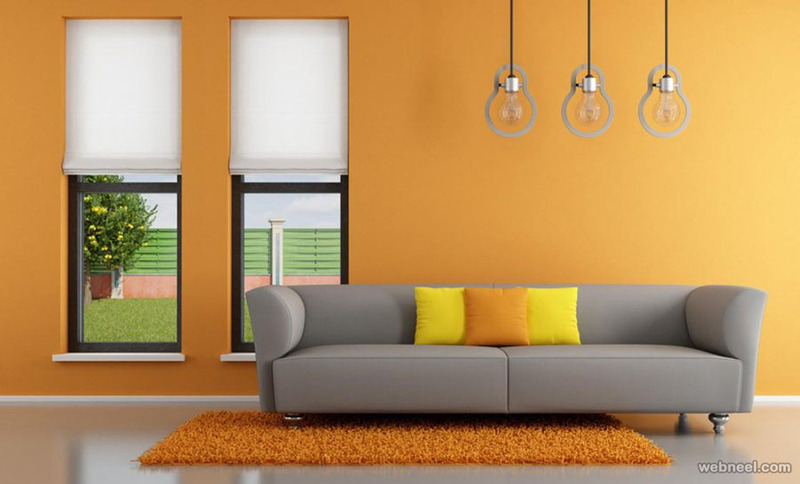 You don't have to stick with wall paints just for your living rooms, you can create modern, retro, traditional style wall paint designs even for your kitchens and bedroom. 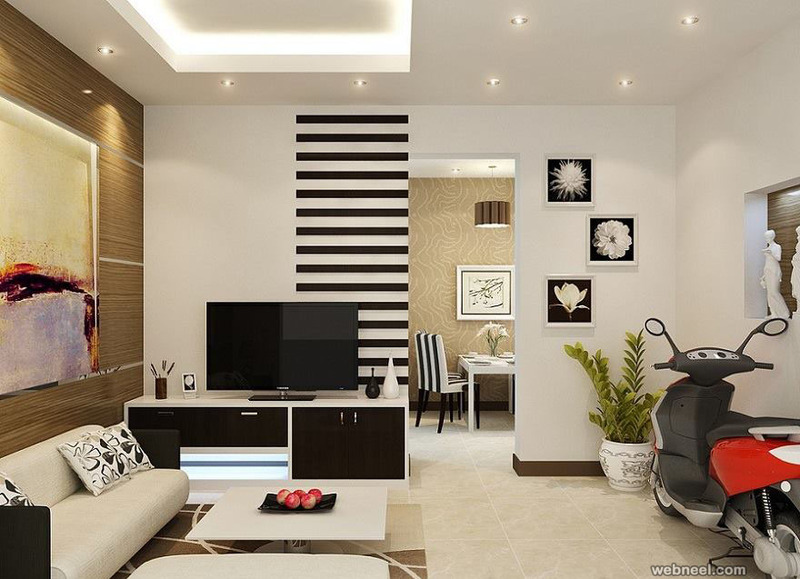 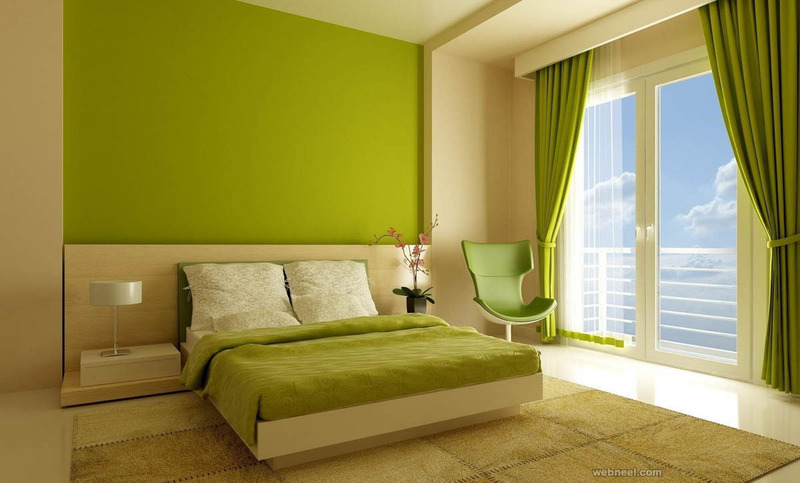 Each of these rooms can have their own special themes, which will surely make your houses stunning. 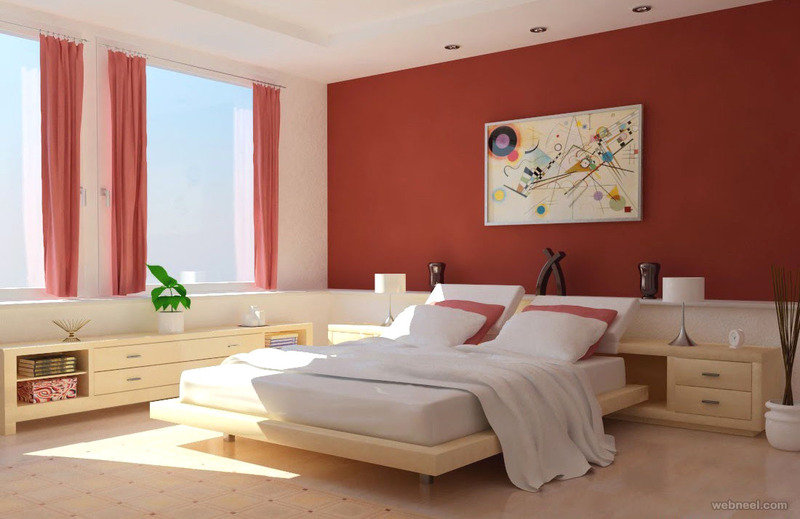 Do you have an arm for art, you can create your own graffiti on your own wall canvas. 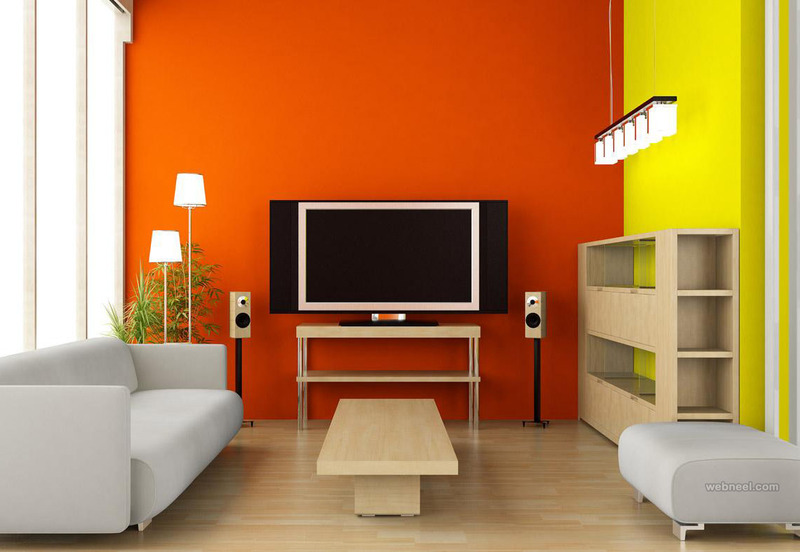 You can have wall decals or false ceiling to give it a posh appearance. 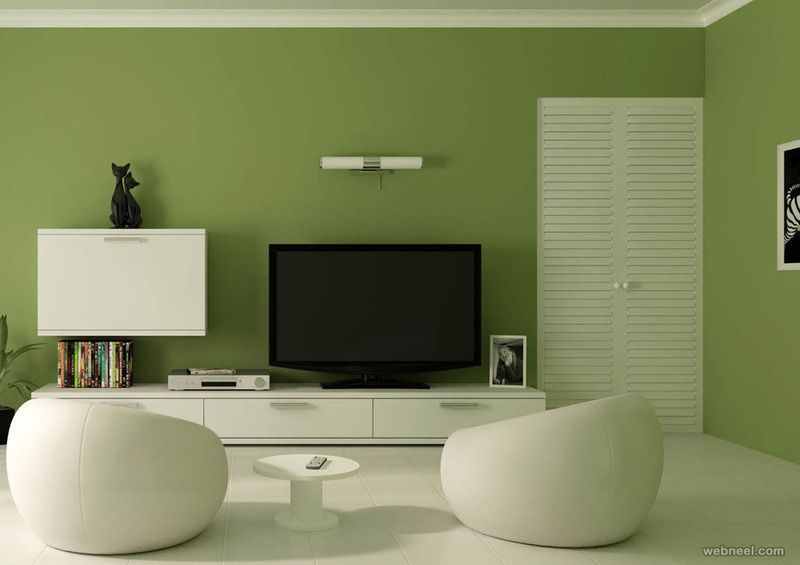 Do you have children at home or waiting for your newborn to arrive? 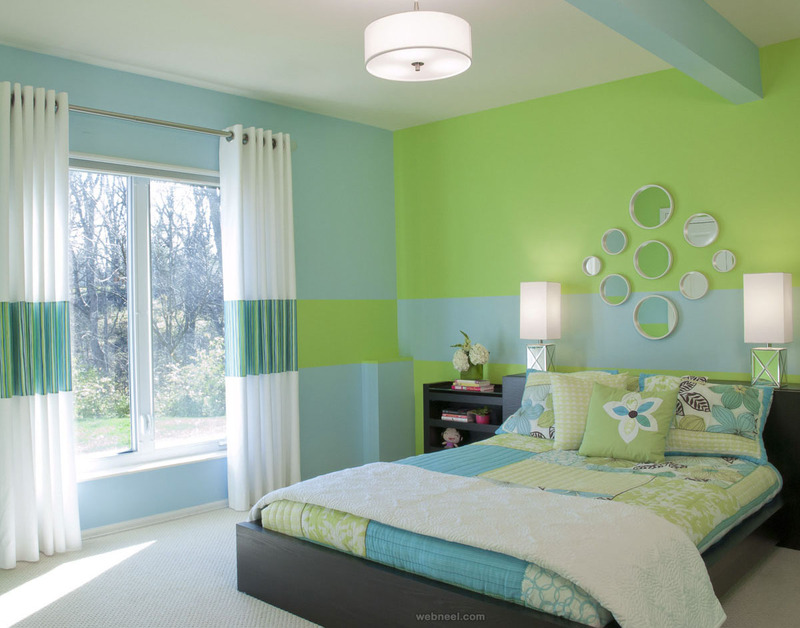 It's one the most happiest moment of your life, when you wall paint your child's nursery all by yourself. 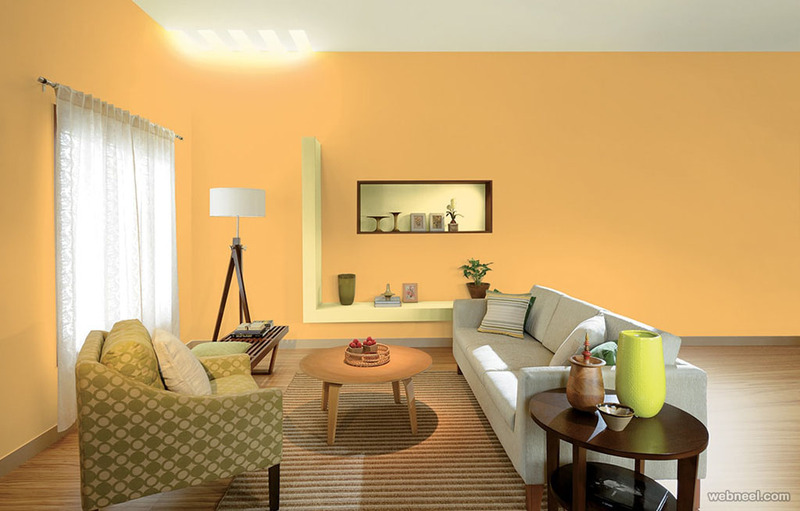 You don't have to go with all the expensive stuffs available in the market, you can also do wall paint on a budget. 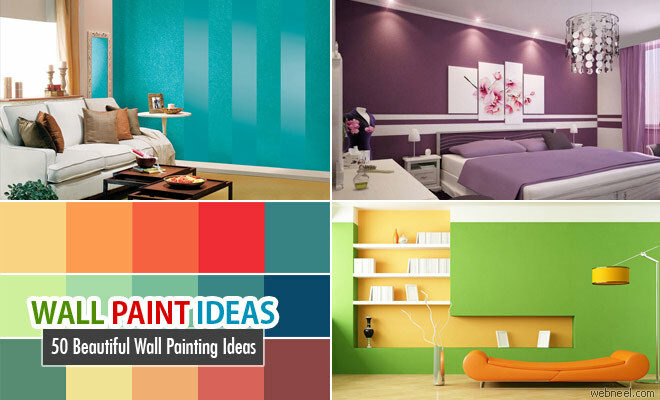 Here is a great collection of wall painting ideas for your bedroom, kitchen and living rooms. 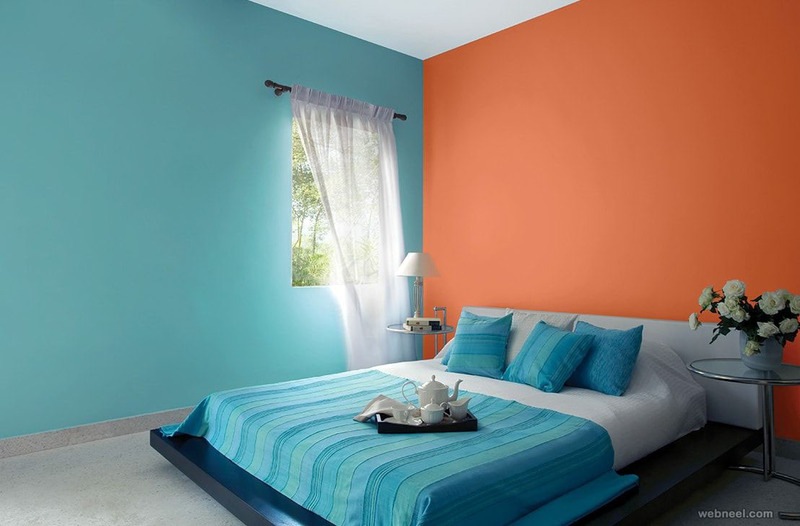 Wall paint for bedrooms doesn't have to be expensive. 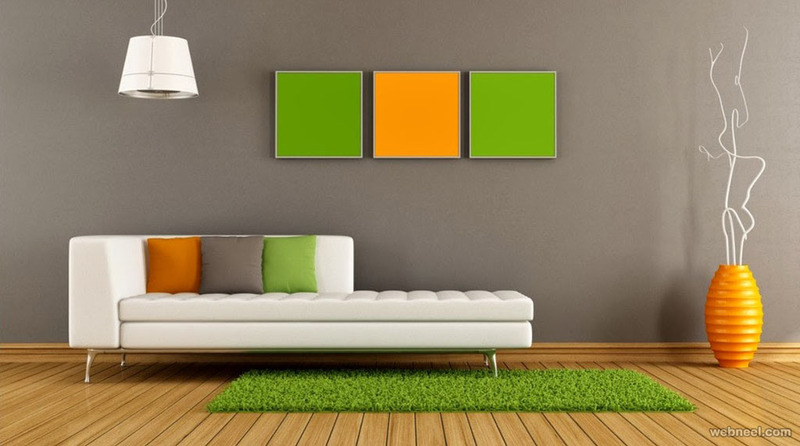 A simple wall decor can brighten up even boring rooms. 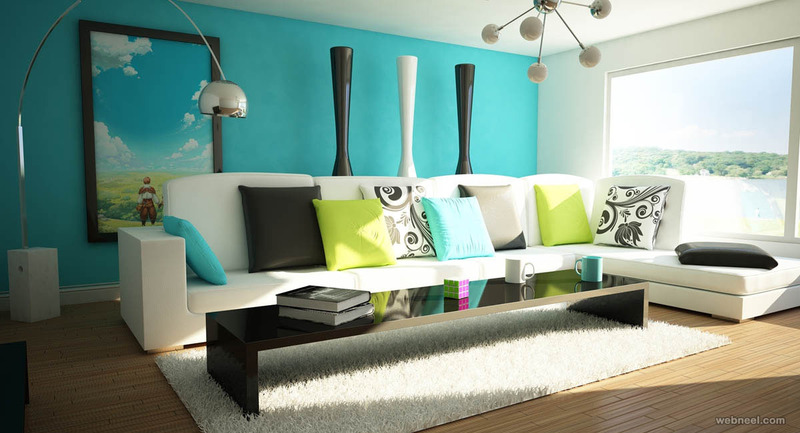 Worried you have a small room, you don't have, you can make them look extra spacious with just a splash of few colors and moving around the furniture a little bit.